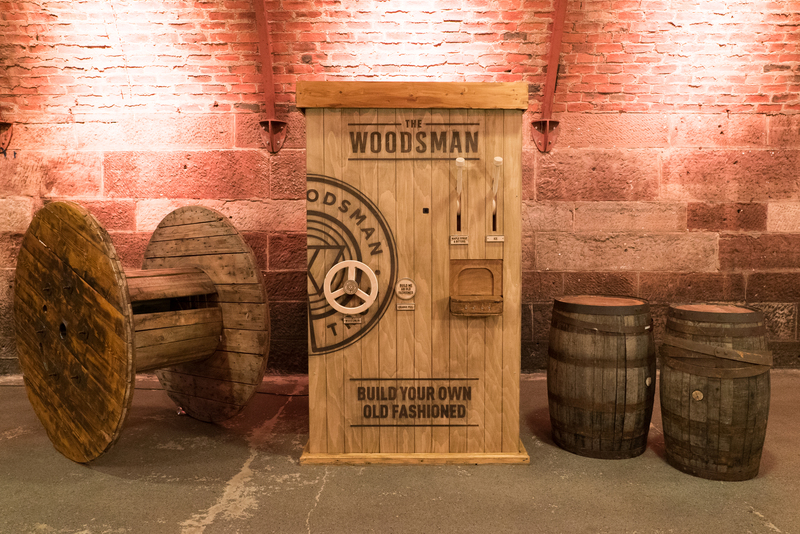 The classic whisky cocktail has been given a modern twist by The Woodsman with the launch of the world’s first Old-Fashioned vending machine. 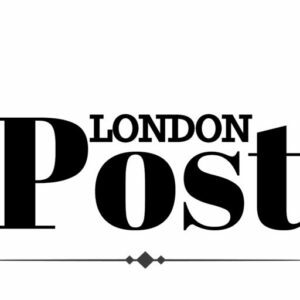 The machine will serve free drinks at some of the UK’s busiest locations, kicking off at the Underbelly Festival in London this weekend (19th-21st April). Whisky cocktails continue to grow in popularity, but sometimes they can take a while to put together. The Woodsman Vending Machine is on a mission to change this and will deliver a quality Old-Fashioned serve to drinkers in mere minutes. Whisky lovers can build their cocktail, by pulling levers and turning wheels, creating the perfect serve. What happens inside the machine itself remains a closely guarded secret. Rod Gillies, Head of Innovation at Whyte & Mackay, said: “Everyone loves a good Old Fashioned, and our maple syrup version is a cracker. But what would make it even better is being able to get hold of one wherever you are, on demand. So we’re stripping away the rules and complexity which sometimes surround Scotch and making it quick and simple to get a brilliant drink.